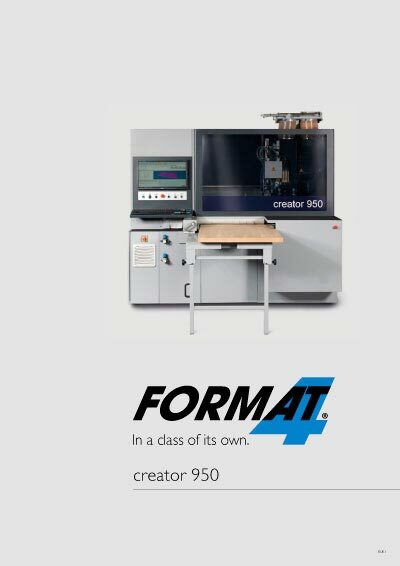 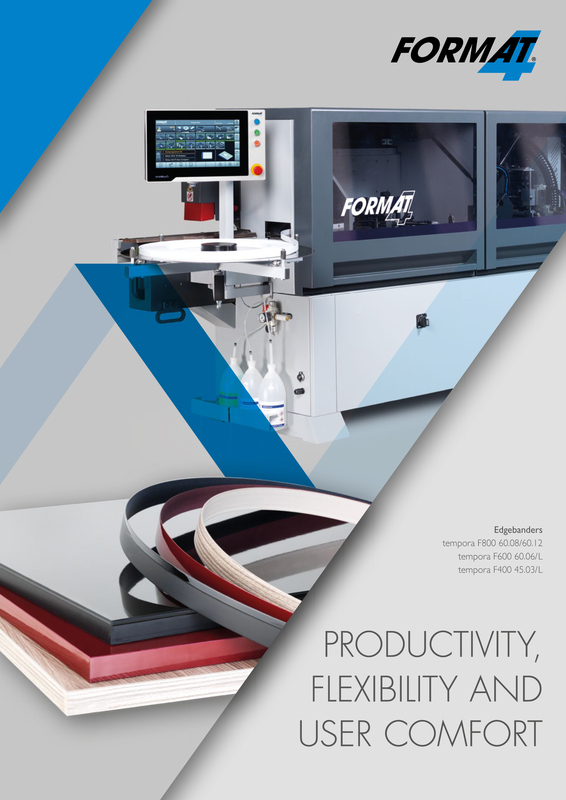 Suitable for FELDER® jointing-groove cutter and Chamfer miller: joint open / closed 04.3.133, 04.3.132. 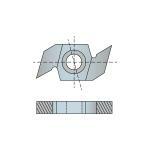 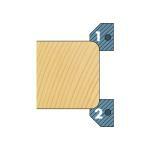 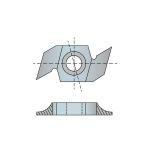 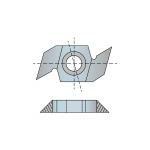 Suitable for FELDER® Profile cutter / Counter-profile cutter block 04.1.065. 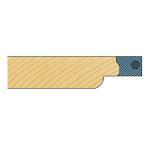 Suitable for FELDER® Glue joint cutterheads with Wedge finger 04.0.175. 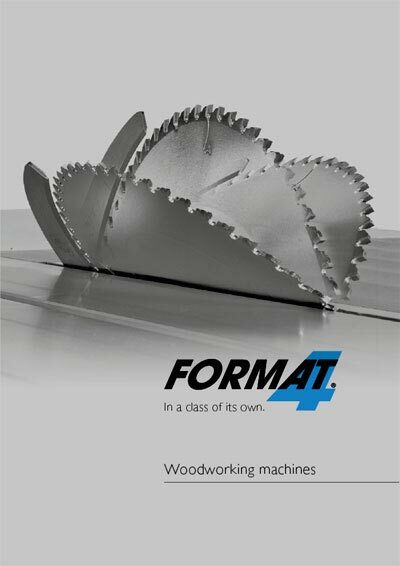 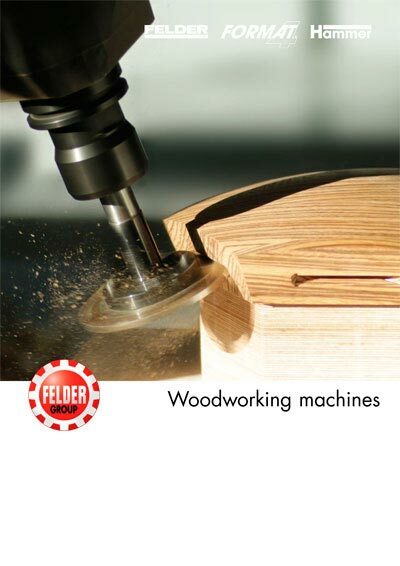 Suitable for FELDER® Cutterhead set for door frames 04.2.352. 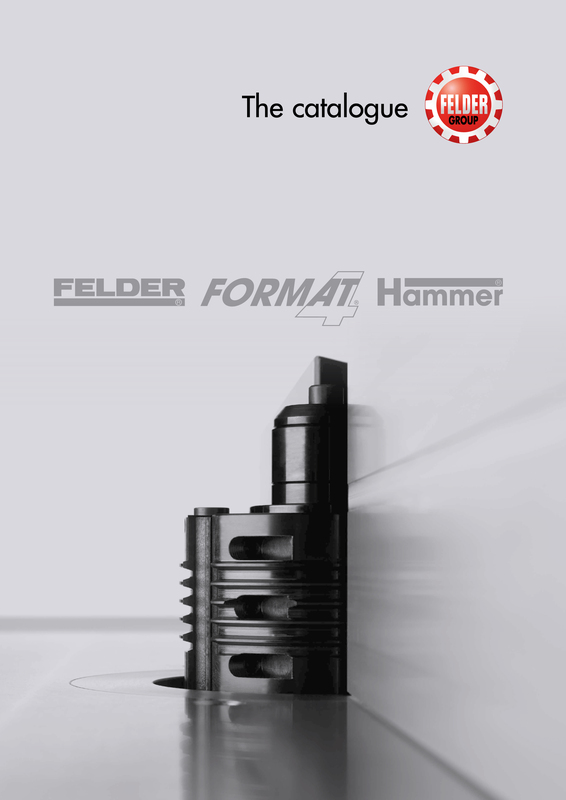 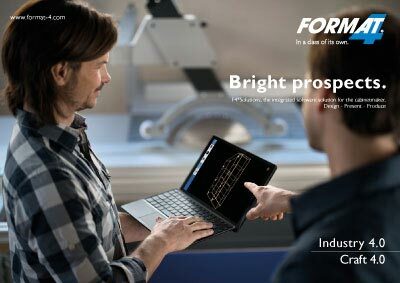 Suitable for FELDER® rebate head 04.1.353.50.